Amin Li, Yabo Ouyang, Ziyun Wang, Yuanyuan Cao, Xiangyi Liu, Li Ran, Chao Li, Li Li, Liang Zhang, Kang Qiao, Weisi Xu, Yang Huang, Zhili Zhang, Chao Tian, Zhenming Liu, Shibo Jiang, Yiming Shao, Yansheng Du, Liyang Ma*, Xiaowei Wang*, and Junyi Liu* Novel Pyridinone Derivatives As Non-Nucleoside Reverse Transcriptase Inhibitors (NNRTIs) with High Potency against NNRTI-Resistant HIV-1 Strains . Journal of Medicinal Chemistry,56, 3593-3608, 2013. Xiaowei Wang#, Jianfang Zhang#, Yang Huang#, Ruiping Wang, Liang Zhang, Kang Qiao, Li Li, Chang Liu, Yabo Ouyang, Weisi Xu, Zhili Zhang, Liangren Zhang, Shibo Jiang, Yimin Shao, Liying Ma* and Junyi Liu*. 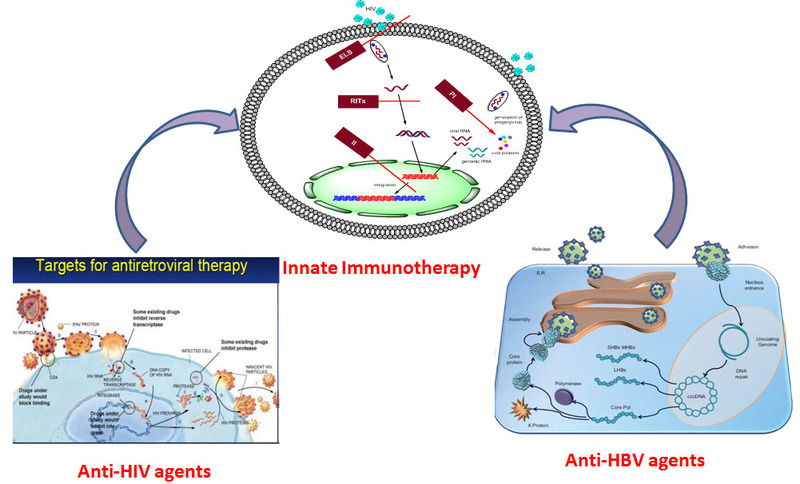 Design, Synthesis and Biological Evaluation of 1-[(2-benzyloxyl/alkoxyl) methyl]-5-halo-6–aryl uracils as Potent HIV-1 Non-Nucleoside Reverse Transcriptase Inhibitors with Improved Drug Resistance Profile. Journal of Medicinal Chemistry,55, 2242-2250, 2012. Xianling Ning, Ying Guo, Xiaowei Wang, Xiaoyan Ma, Chao Tian, Xueqi Shi, Renzong Zhu, Can Cheng, Yansheng Du, Zhizhong Ma, zhili Zhang,* and Junyi Liu* Design, Synthesis, and Biological Evaluation of (E)？3,4-Dihydroxystyryl Aralkyl Sulfones and Sulfoxides as Novel Multifunctional Neuroprotective Agents.J. Med. Chem. 2014,57, 4302？4312. Yuanyuan Cao, Yu Zhang, Shaotong Wu, Quanzhi Yang, Xuefeng Sun, Jianxiong Zhao, Fen Pei, Ying Guo , Chao Tian , Zhili Zhang , Haining Wang, Liying Ma, Junyi Liu*, Xiaowei Wang*. Synthesis and biological evaluation of pyridinone analogues as Novel potent HIV-1 NNRTIs. Bioorg. Med. Chem. 23 (2015) 149–159. Zhang Tongbo, Wu Shaotong, Cao Yuanyuan, Fu Yuhong, Guo Ying, Zhang Liang, Li Li, Zhou Han, Liu Xiangyi, Li Chao, Tang Xiaowan, Zhang Zhili, Tian Chao, Wang Xiaowei*,Liu Junyi*. Rapid Access to 10-(Cyclohexylimino)-7,9-diazaspiro[4.5]decane-6,8-dione Derivatives for HIV-1 Reverse Transcriptase Inhibition via Ruthenium-Catalyzed Ring-Closing Metathesis . Synthesis. 45, 2273-2279,2013. Liang Zhang, Xiaowan Tang, Yuanyuan Cao, Shaotong Wu, Yu Zhang , Jianxiong Zhao, Ying Guo, Chao Tian , Zhili Zhang , Junyi Liu,* and Xiaowei Wang*. Synthesis and Biological Evaluation of Novel 2-Arylalkylthio-5-iodine-6-substituted- benzyl-pyrimidine-4(3H)-ones as Potent HIV-1 Non-Nucleoside Reverse Transcriptase Inhibitor. Molecules 2014, 19, 7104-7121. Yang Huang# , Xiaowei Wang#, Xiaoling Yu, Lin Yuan, Ying Guo, Weisi Xu, Tiejun Liu, Junyi Liu, Yiming Shao* and Liying Ma*.Inhibitory activity of 9-phenylcyclohepta[d]pyrimidinedione derivatives against different strains of HIV-1 as non-nucleoside reverse transcriptase inhibitors. Virology Journal, 8, 230-236, 2011. Gong Li, Xiaowei Wang*, Chao Tian, Tongbo Zhang, Zhili Zhang, Junyi Liu*. Rapid access to multi-substituted pyrimido[4,5-b][1,4] diazepine-2,4,6-trione and pyrimido[4,5-b][1,4]diazepine-2,4-dione as novel and versatile scaffolds for drug discovery. Tetrahedron Letters53 (2012) 5193–5196. 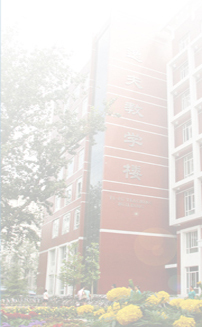 Hua Qin, Chang Liu, Ying Guo, Ruiping Wang, Jianfang Zhang, Liying Ma, Zhili Zhang, Xiaowei Wang, Yuxin Cui, Junyi Liu*. Synthesis and biological evaluation of novel C5 halogen-functionalized S-DABO as potent HIV-1 non-nucleoside reverse transcriptase inhibitors. Bioorganic & Medicinal Chemistry2010, 18: 3231–3237. 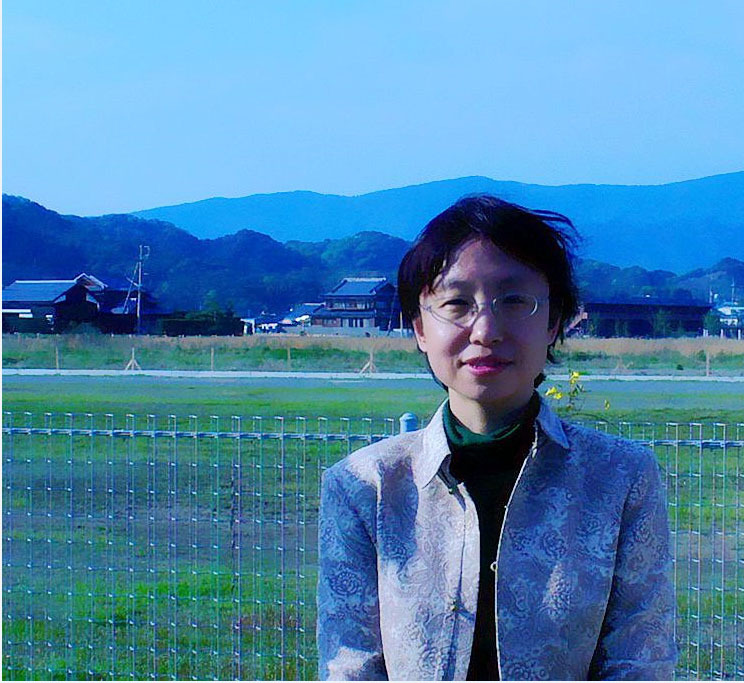 Li Li, Liying Ma, Xiaowei Wang*, Junyi Liu*. New efficient and flexible synthetic route to Emivirine and its analogs.Journal of Heterocyclic Chemistry, 50, 164-168, 2013.